Assistant Commissioner of Police (ACP) Novelette Grant, is urging citizens to provide the security forces with information that will assist them in crime fighting efforts. The ACP says the information will help the police to nab criminals and prevent them from committing other crimes. She urged the residents to “contact us (police), and let us help each other to prevent sexual predators from roaming the streets, and attacking citizens. 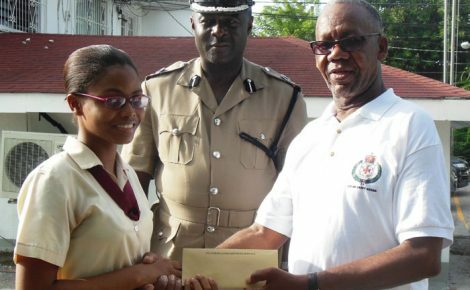 She was speaking on June 12, in Grant’s Pen, St. Andrew. 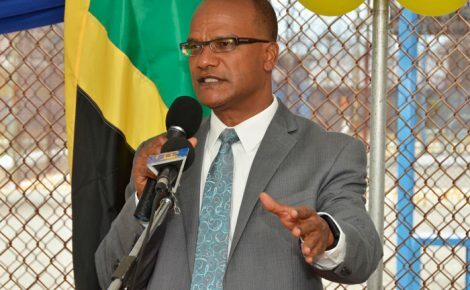 Recalling the front page story in one of the daily newspapers on Wednesday, June 11, of a male jogger who was brutally raped while on his early morning run in St. Andrew, ACP Grant said that while no formal or direct reports have been made to the police, anyone who has information on the incident should call it in so that an investigation can begin. “Persons who perpetrated this alleged crime can be caught and prosecuted for other crimes. According to the report, these persons seemed to be armed with guns. Just give us enough that we can go and apprehend them, because none of us would want to hear of such an incident happening to an adult male, adult female, or a child,” she said. 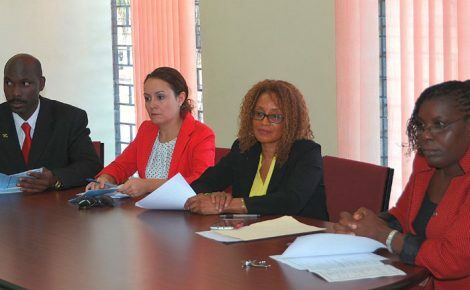 ACP Grant also pointed out that a number of police officers have been trained as part of the domestic sexual and gender based violence programme, as well as the staff at the Centre for Investigation of Sexual Offences and Child Abuse (CISOCA), adding that they would want to help the alleged victim. The ACP emphasised that victims of sexual crimes and abuse are given the highest level of care and support by the police. “We treat the victims of certain sets of violence with the empathy and sensitivity that it deserves. It is about helping a fellow human being who is in distress, that is our major concern; and to prevent it happening. Imagine the kind of trauma that such an incident would bring. We are equipped to deal with that person with sensitivity,” she said. ACP Grant pointed out that the police regularly issue advisories providing safety tips as part of its public education efforts, however, the other part of keeping citizens secure has to do with how individuals can help in exposing wrong-doers.